The computing world hasn’t yet moved to 4K displays in any meaningful way, but if you’re among the early adopters that have taken the plunge, I’ve got news for you: Dell is already working to make your investment obsolete. The company just announced the UltraSharp 27 Ultra HD 5K with a whopping 5120 x 2880 resolution. That’s the equivalent of 14.7 megapixels, a significant step up from the approximately 8.3MP found in a standard 3840 x 2160 4K monitor. 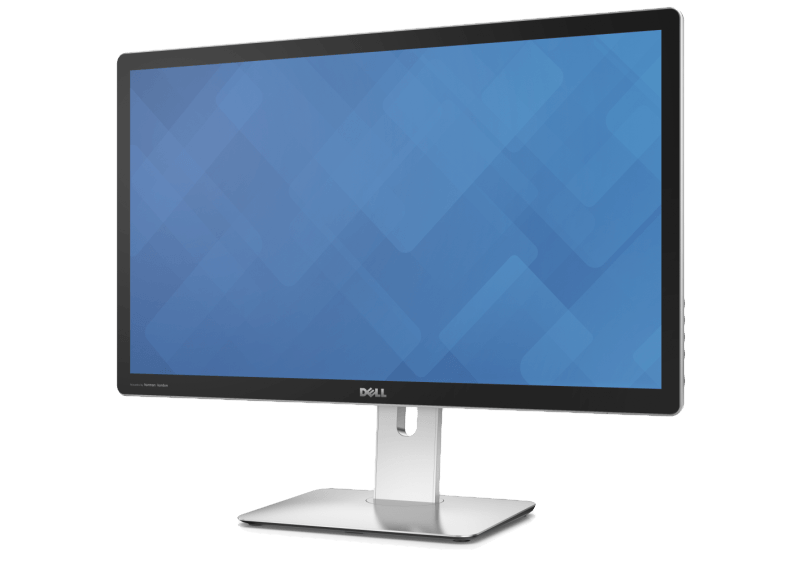 In terms of pixel density Dell’s monitor comes in at 218ppi, which is about on par with the 15" MacBook Pro Retina’s 220ppi but on a much larger surface. Dell's being light on technical details but it did mention a pair of 16W Harman Kardon speakers, Dell's PremierColor technology, a media card reader, and six USB ports. Maximum PC got a quick demo of the unit and reports it needs two DisplayPort 1.2 connections to achieve its full resolution. This also gives some hints as to how Dell got to this number. Anandtech suggests Dell is probably using Multi-Stream Transport (MST) to combine two 2560×2880 panels and two outputs into a single tiled display. While there’s no mention of frame rates, taking this assumption it’s fair to say Dell will not be aiming this at gamers but rather at graphics professionals. As you’d expect, it won’t be cheap either. The Dell UltraSharp 27 Ultra HD 5K will be out closer to Christmas with a price tag of $2,500.